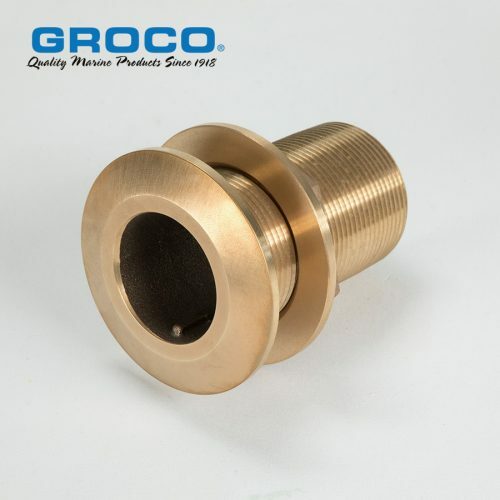 Single body design with no moving parts to break or corrode. 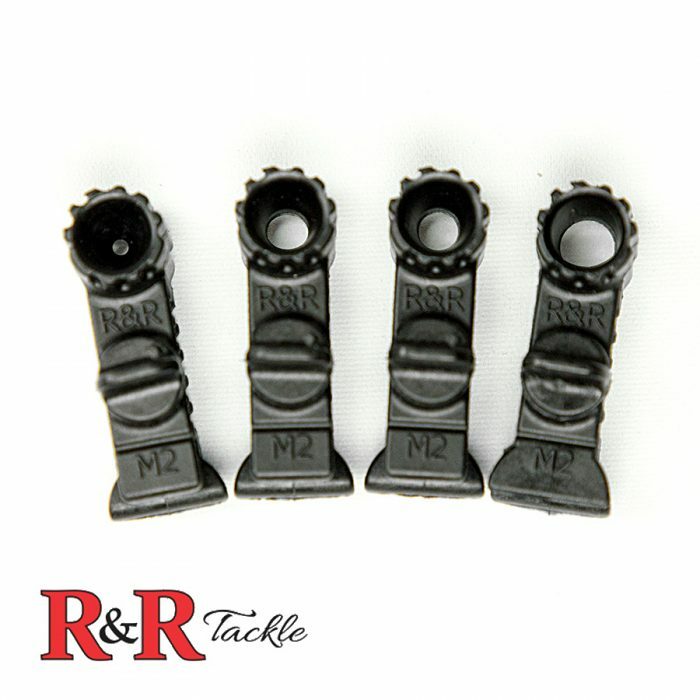 R&R Tackle’s M2 Kite Clips were specially designed by Capt. 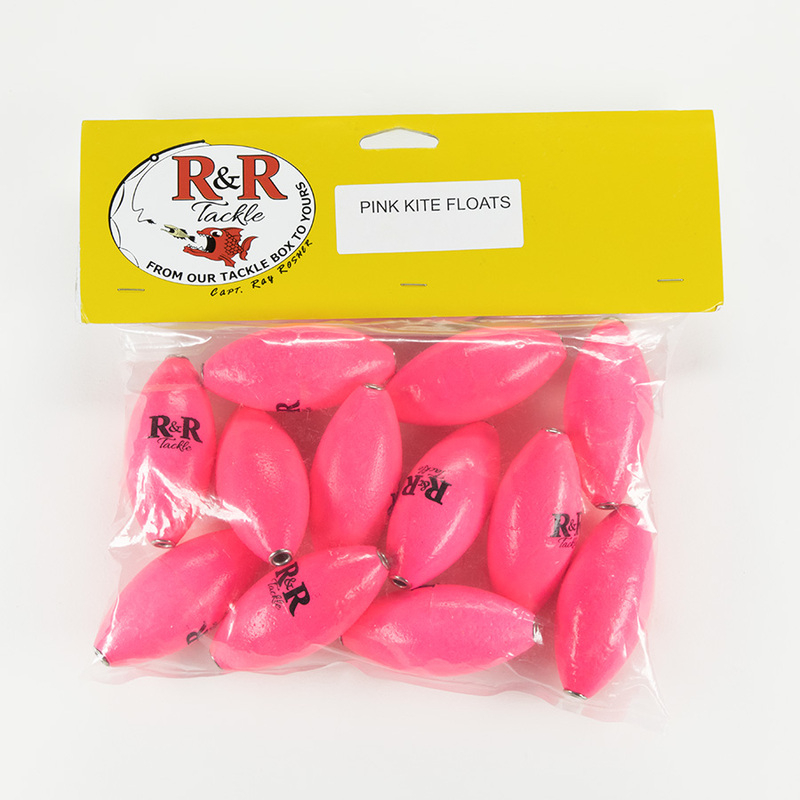 Ray Rosher to improve upon the existing, traditional kite release clip. 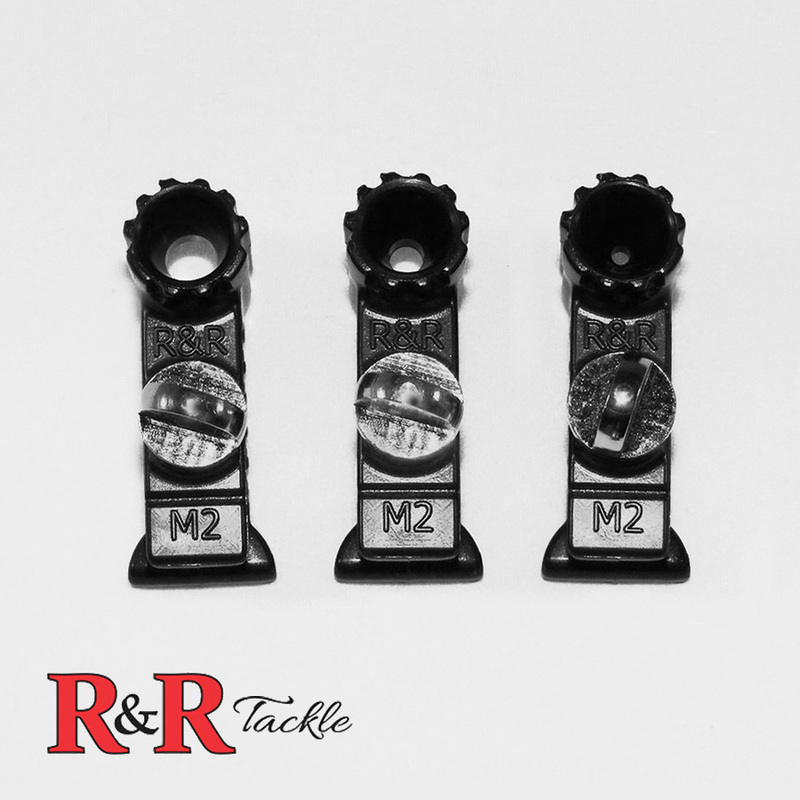 The M2 features a single body design with no moving parts to break or corrode. 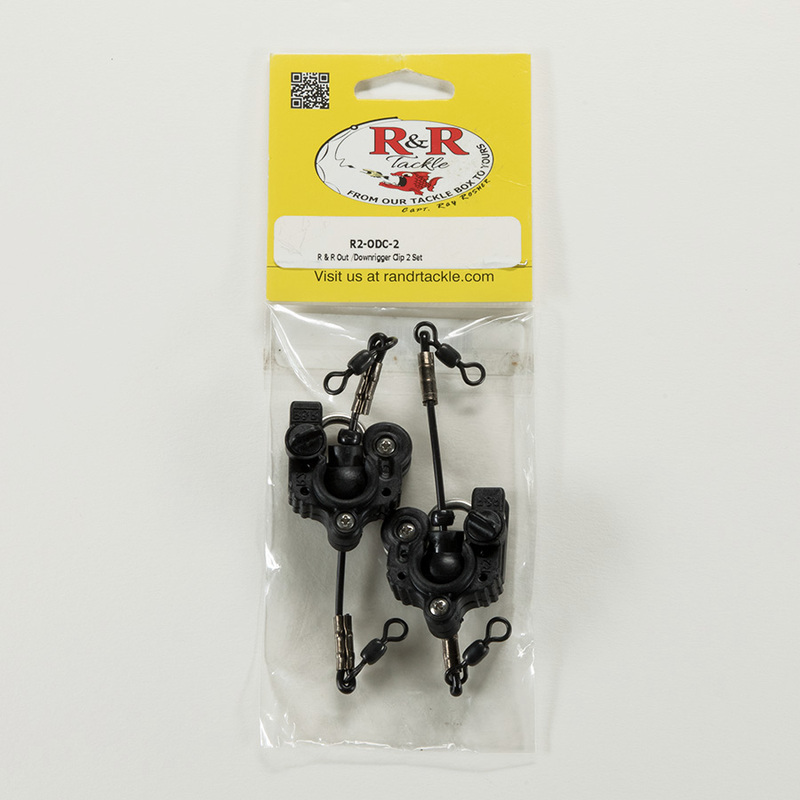 Each clip is manufactured using a proprietary plastic material which is resilient and incredibly durable. 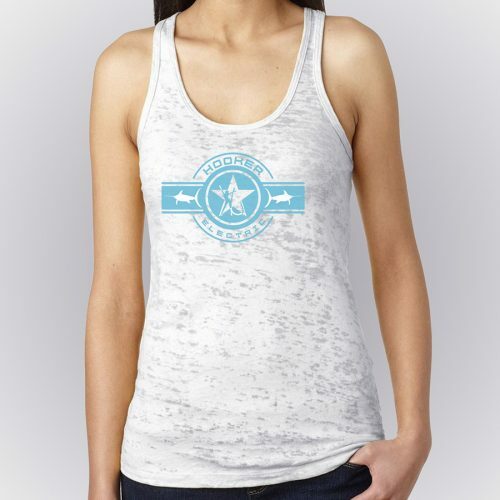 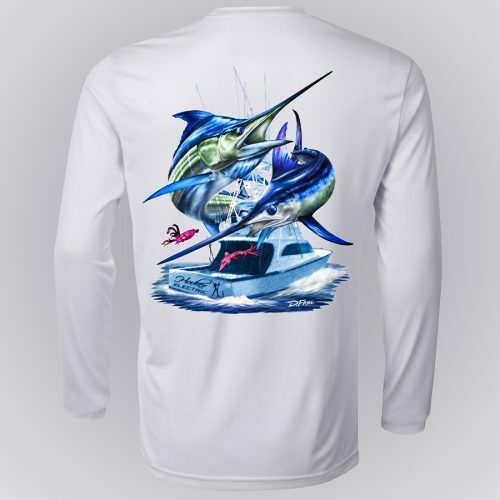 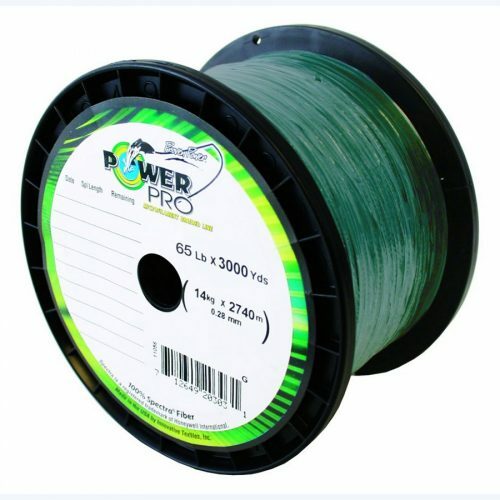 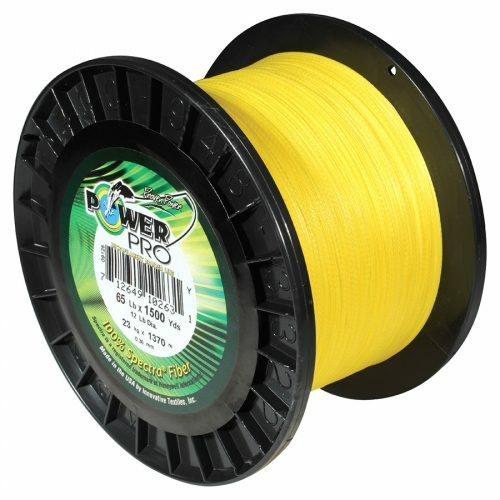 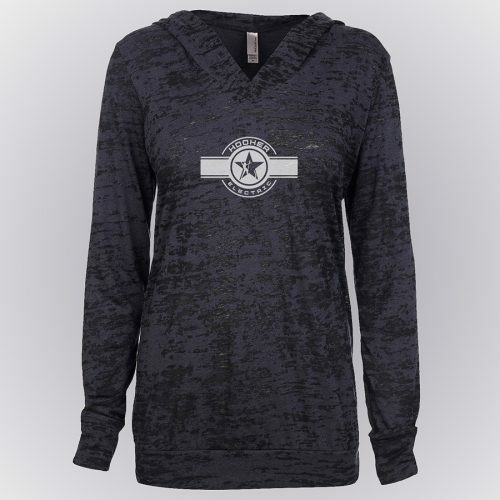 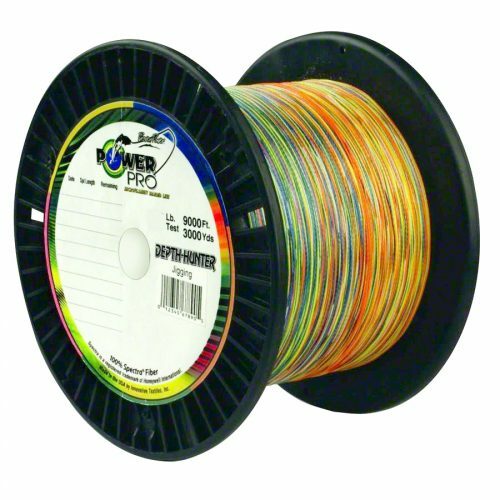 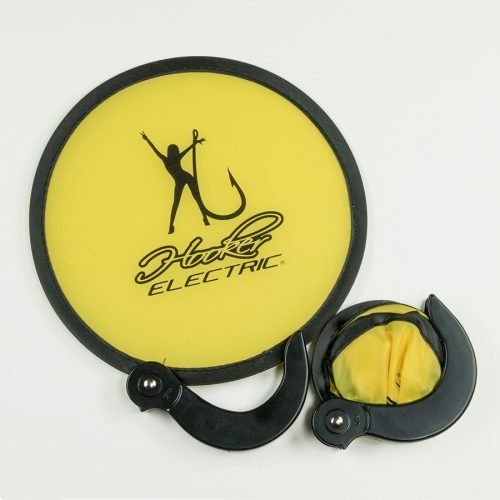 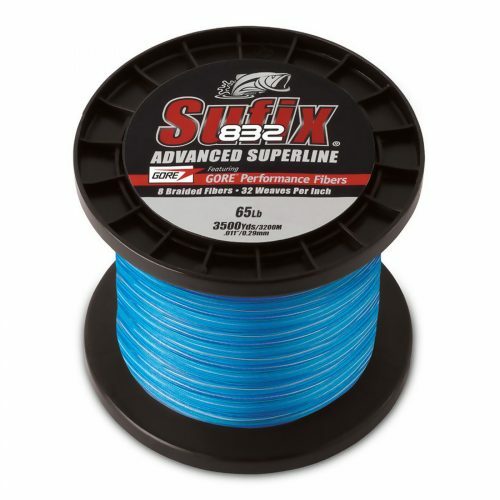 The new design is lightweight and extremely easy to adjust on the fly. 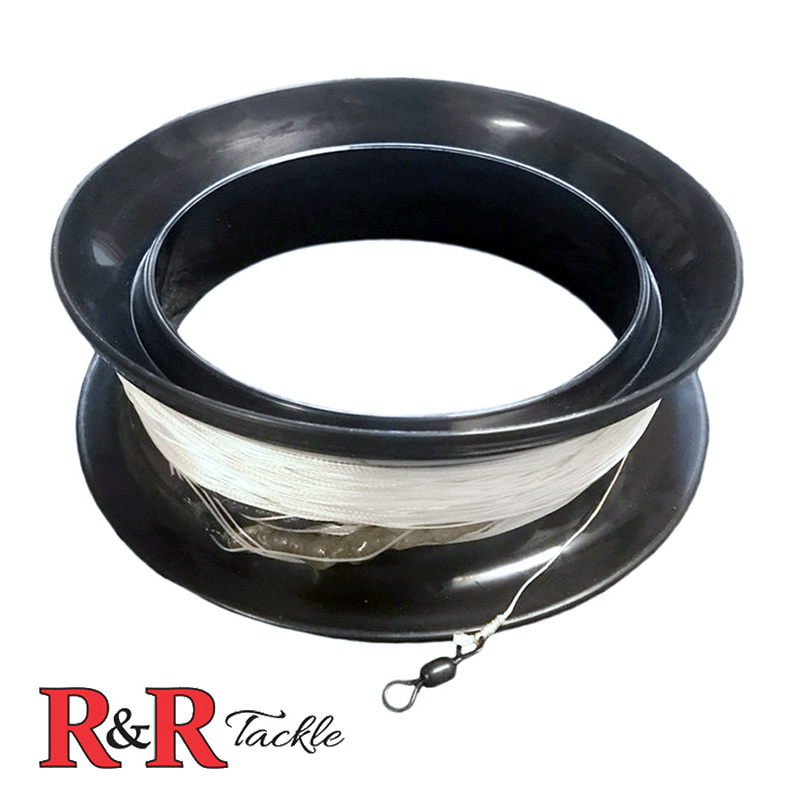 Ceramic or stainless steel rings are simply “pushed” into place, instead of being clipped, which makes for an easier and softer breakaway when pressure is applied. 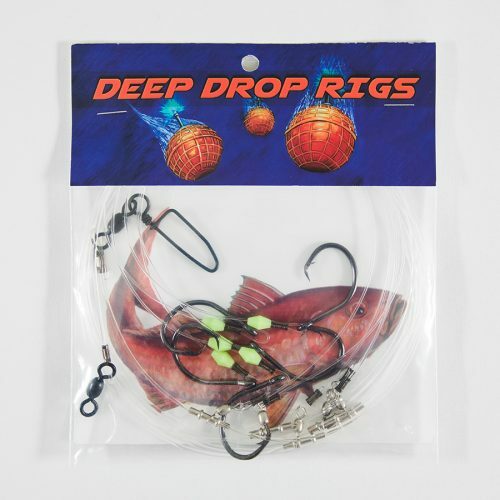 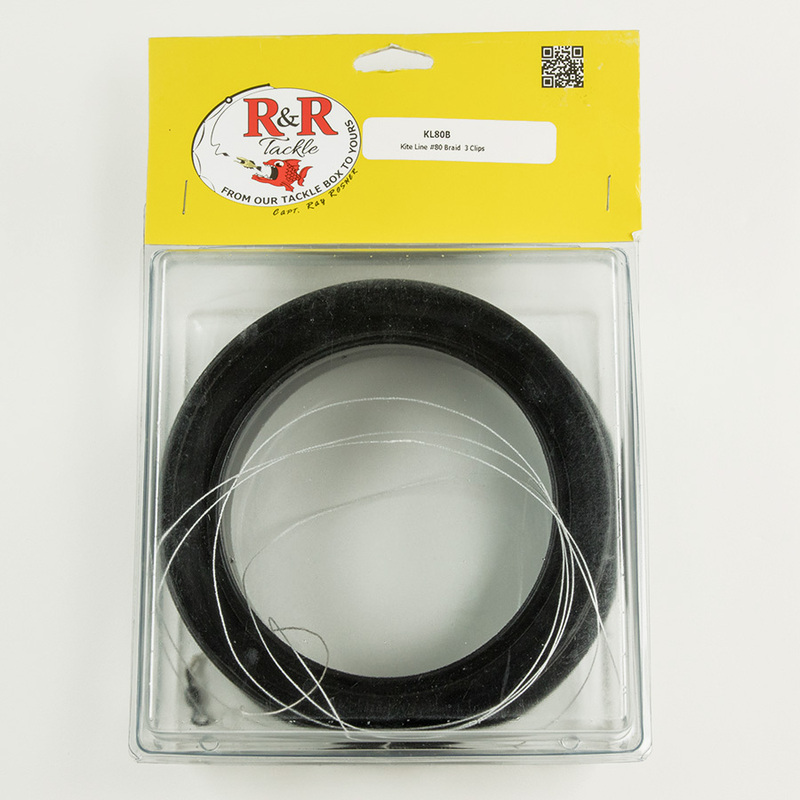 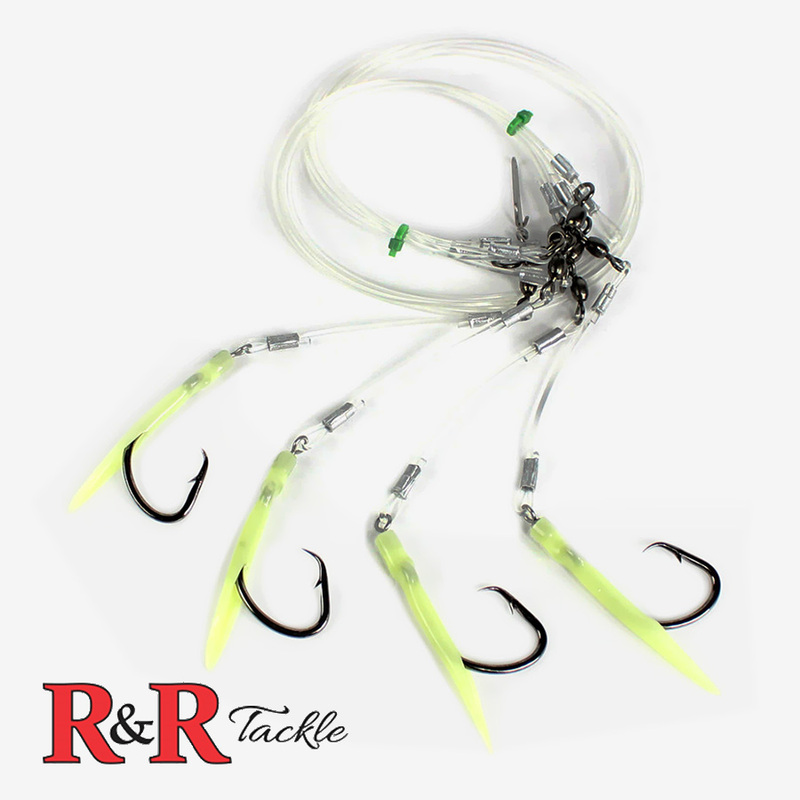 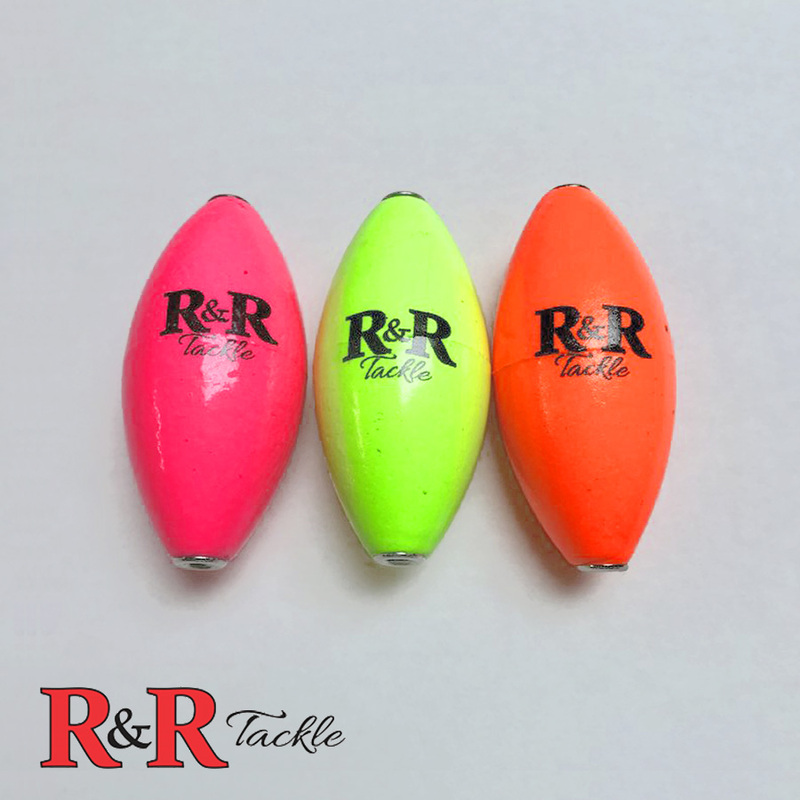 R&R Tackle produces some of the finest and most innovative terminal tackle products on the market today. 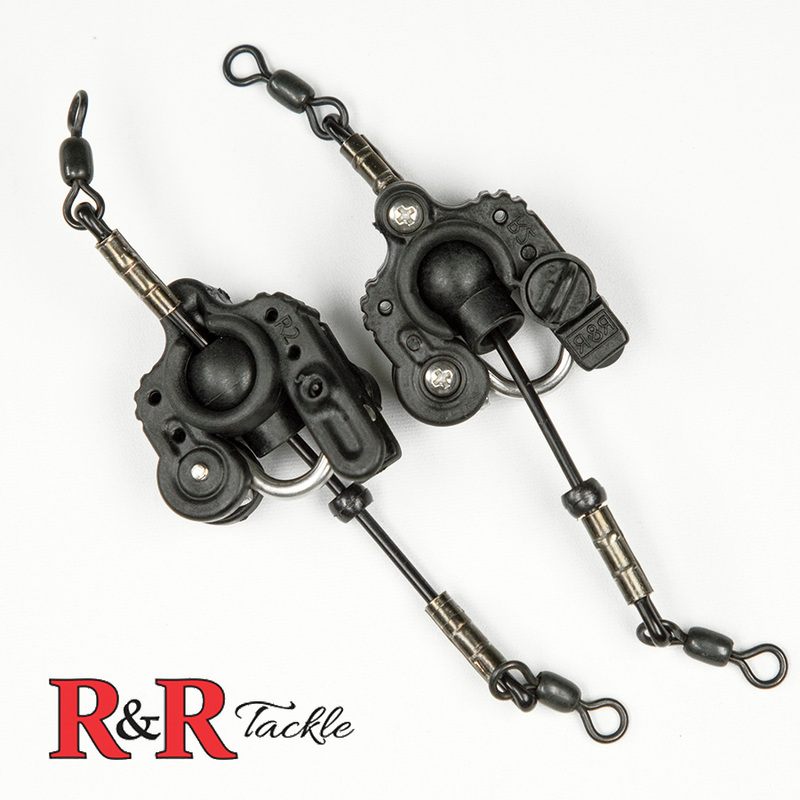 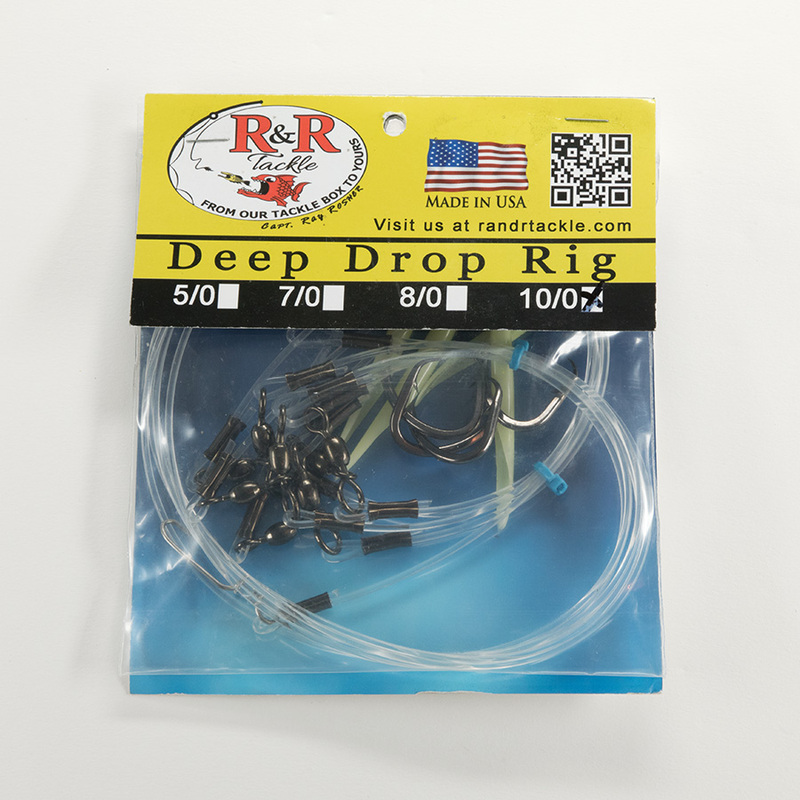 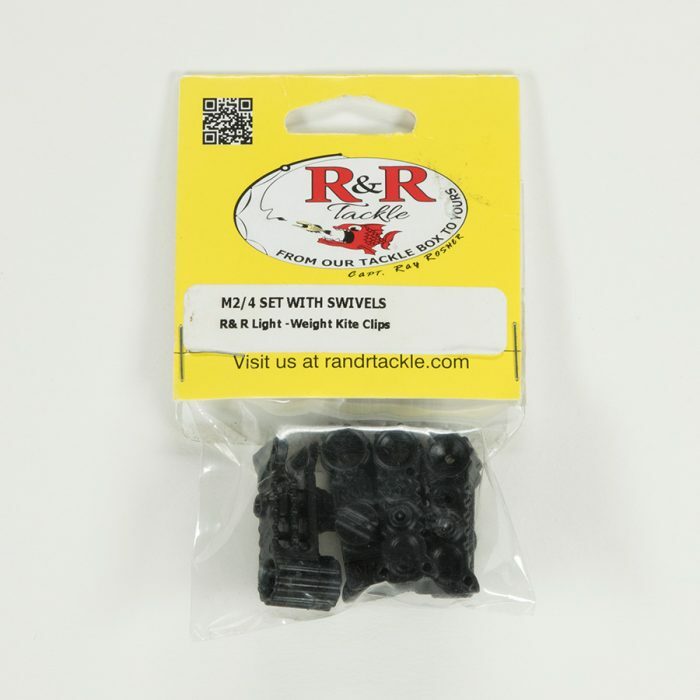 R&R Tackle’s kite clips and outrigger clips feature a patent-pending design which has revolutionized the utility and functionality of existing designs. Four clip set consists of sizes: #1-1/16″, #2-1/8″, #3-3/16″ and #4-1/4″ clips.